At home and at the office, most people have at least one or two drawers that need the Drawer Divider. In your customizable Drawer Dividers you can store office supplies, writing implements, art supplies, small tools, utility items, cosmetics, or hobby materials. In an office that has a file room or work table, you can set the Drawer Divider out on the surface for community use. The Drawer Divider can be used in corporate and home offices, kitchens, art and hobby rooms, bathrooms, and garages. 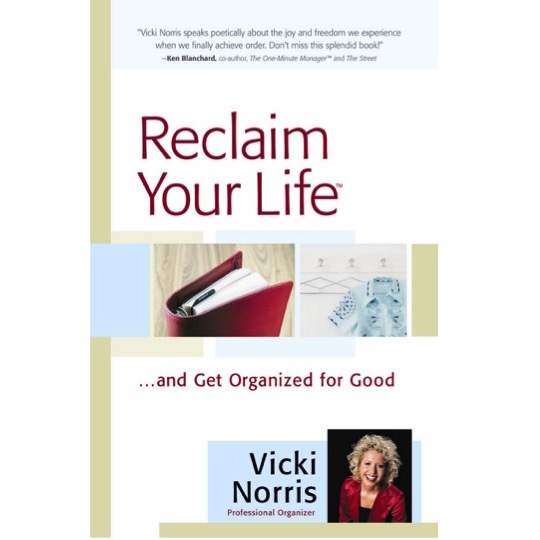 It is a multi-purpose organizer that provides the flexibility you need to store your supplies! Our Large Drawer Divider is a customizable tray that features removable dividers, allowing the user to create sections around their unique supplies. As professional organizers, we’ve become tired of mass-produced molded plastic drawer organizers. They’re ugly, they crack and break, and they collect dust. We created our Drawer Divider to be so beautiful, that you will want to leave it on your desk! 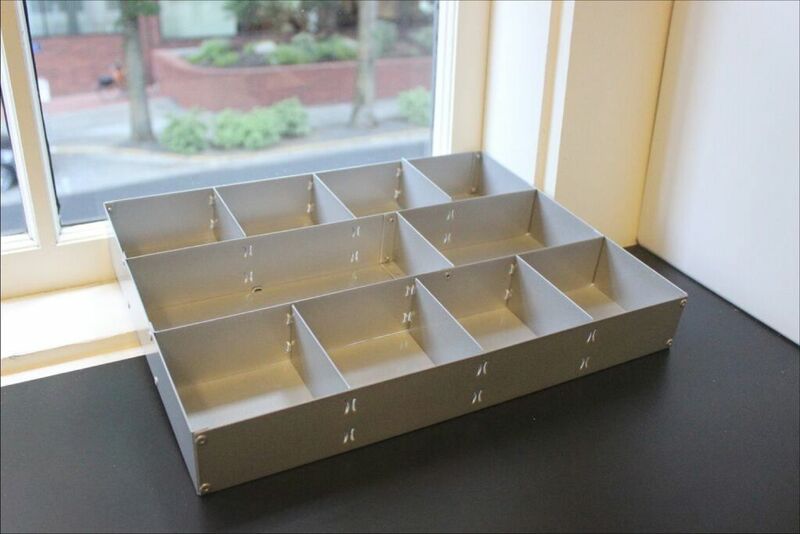 Assembled with rivets, and doused in silver sparkles, our lightweight aluminum Drawer Divider will be a delight to use. 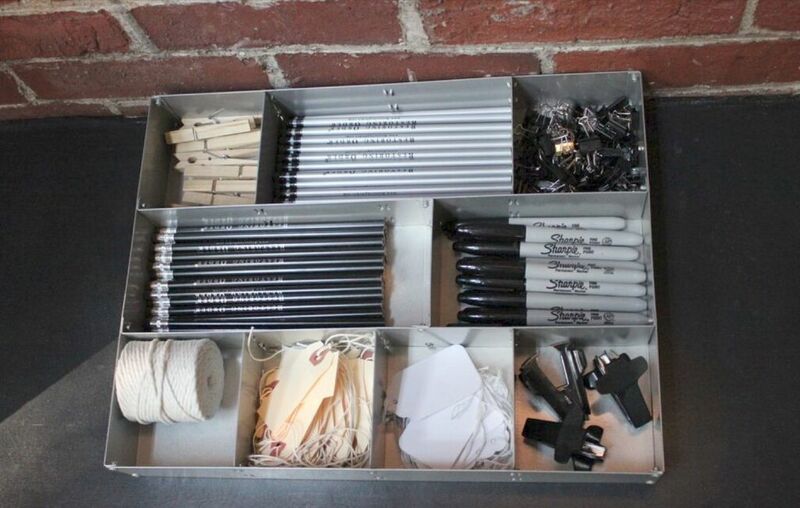 Have you ever noticed that the drawer organizers on the market today only have one section for pens? Most of the time, that section is too short for pencils, too. The user is forced to dump all writing implements in this one ill-suited section or in the overly long section, thus wasting space. As organizers, we wanted a drawer organizer that could store pens, pencils, highlighters, and markers, each in their own section. We wanted to be able to decide on the placement of supplies by frequency of use and like type, rather than having the molded plastic decide for us! 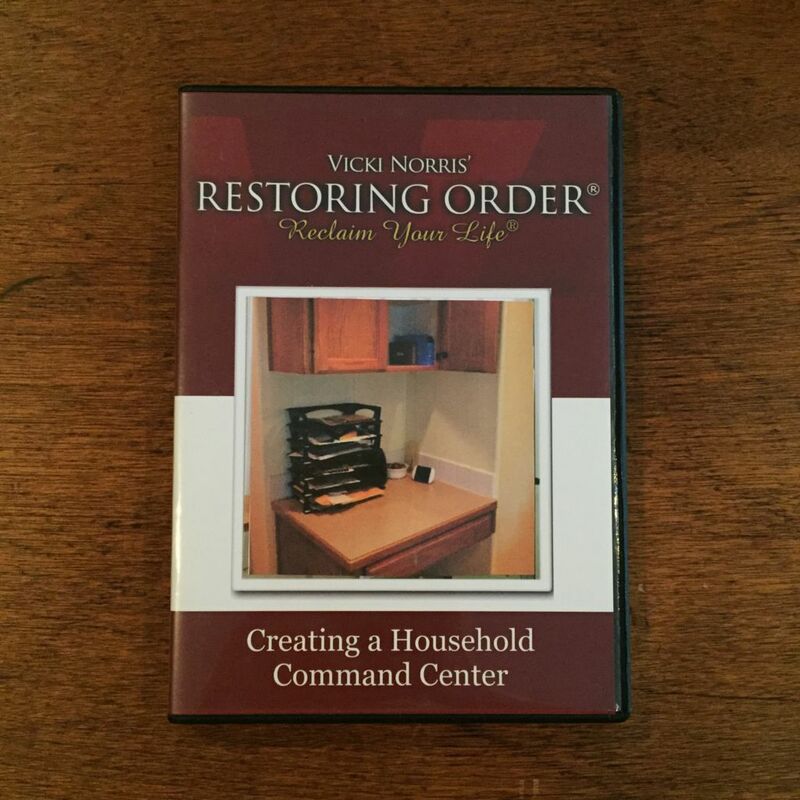 We went to a team of designers to bring you the Restoring Order® Drawer Divider. We lanced the aluminum sides to accommodate divisions between sections. Restoring Order® proudly presents the removable section divider, putting you in charge of arranging your supplies!